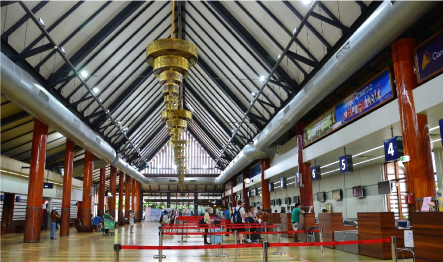 Siem Reap International Airportis Cambodia's busiest airport serving Siem Reap, a popular tourist destination due to nearby Angkor Wat. 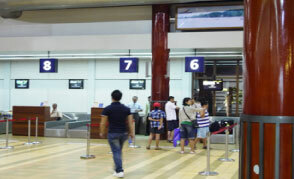 It is the busiest airport in Cambodia in terms of passenger traffic. 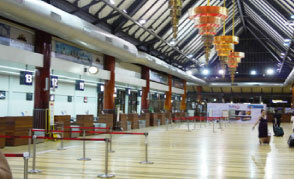 The airport's new terminal was inaugurated on 28 August 2006. 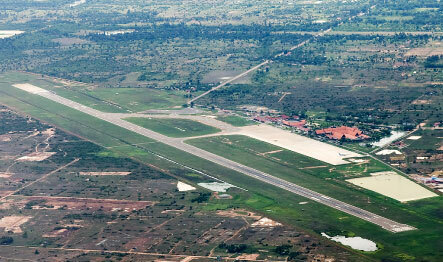 The Cambodian government has plans to replace the airport with a new one, 60 km from Siem Reap. 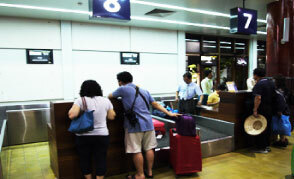 - Boarding procedure: Check in Counter closing time is 40 minutes prior to departure.